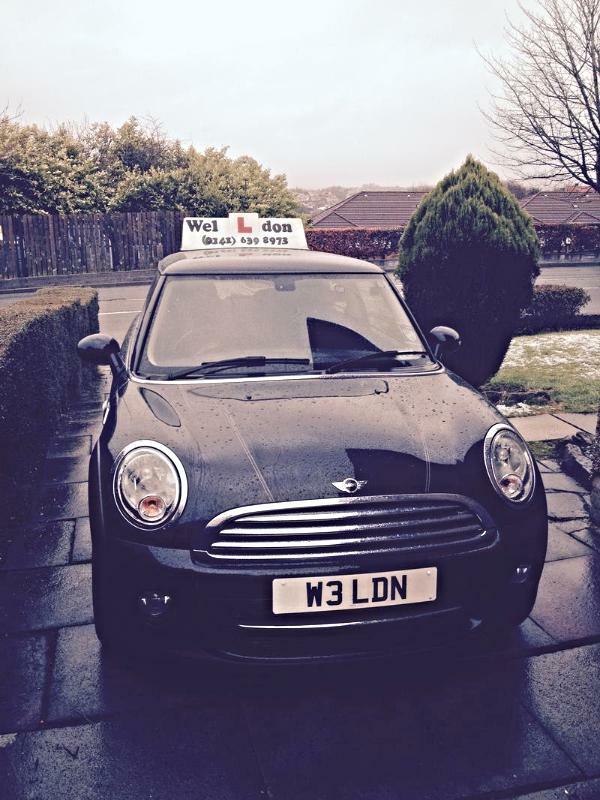 Pass your Theory and Practical test quickly with Jim Weldon Driving School in Newton Mearns. Jim Weldon Driving School in Newton Mearns are building a great reputation for creating safe and successful new drivers. At Jim Weldon Driving School in Newton Mearns you can book driving lessons by phone or by email – Weldon Driving Instruction in Newton Mearns is fully qualified, Grade A professional, licensed by The Driving Standards Agency .We cover the following areas; Driving Instructor - lessons -Busby, Driving Instructor - lessons-- Clarkston , Driving Instructor - lessons- Cathcart, Driving Instructor lessons Deaconsbank , Driving Instructor - lessons Eaglesham, Driving Instructor - lessons East Kilbride, Driving Instructor - lessons Newton Mearns, Driving Instructor - lessons Stamperland ,Driving Instructor - lessons Newlands, Driving Instructor - lessons East Renfrewshire, Driving Instructor - lessons Muirend, Driving Instructor - lessons Thornliebank, Driving Instructor - lessons Waterfoot, Driving Lessons - instructor Newton Mearns Driving instructor-lessons Giffnock,driving instructor-lessons Crookfur,Eastwood,Darnley,driving lessons in Newton Mearns,Driving tuition Newton Mearns,driving instructor Newton Mearns,top instructor,best instructor Newton Mearns,Eaglesham driving school.Learner Driver Training in Newton Mearns.-Driving School Netherlee,Glasgow driving instructor-lessons-Glasgow-driving tuition in Glasgow- driving-lessons in Glasgow-south-Glasgow driving school-high pass rate Shieldhall-Glasgow-high pass rate Rutherglen Glasgow.